St. Philip’s In The Hills is a large Episcopal church on the northeast corner of River Road and Campbell Avenue, with a beautiful Joesler-designed structure and lovely grounds. We offer special services and other events throughout the Advent season (for a full listing click here). 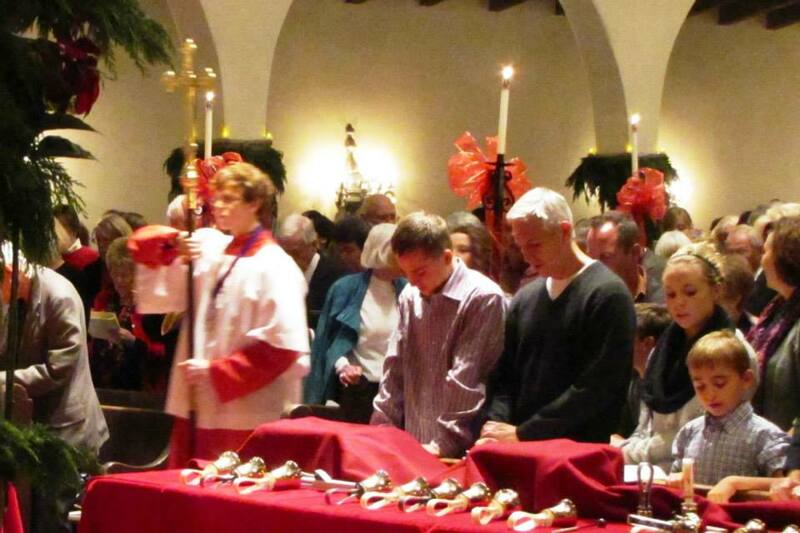 A large number of people attend services on Christmas Eve. 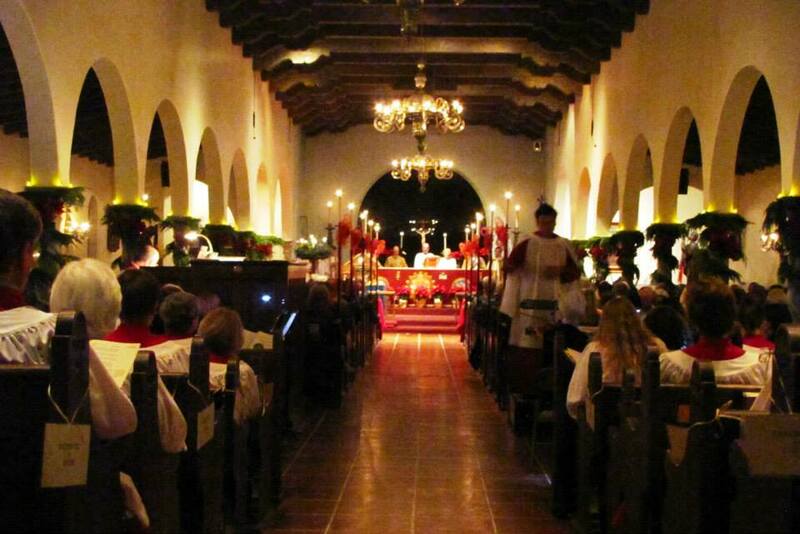 We offer five services on Christmas Eve and one on Christmas Day. Services are approximately one hour in length except for the Children’s Service, which is about a half-hour. The 4 p.m. service on Christmas Eve is a communion service especially designed for toddlers and preschoolers and their families. Music will feature the Cherub Choir (young children’s choir) and the Choir Chimes. Attendees are invited to bring Baby Jesus from their home crèche (Nativity Set) to be blessed. The service is followed by a live Nativity scene in the church plaza, reenacted by children and a young family from St. Philip’s. At 5:20 p.m., music begins, which leads into an All-Generations Eucharist at 5:30 p.m. This is a Holy Eucharist service for school-aged children and their families. Music is provided by the St. Nicholas Choir (children and youth choir), with trumpet, handbells, and organ, as well as congregational carol singing. The Chalice Players, a group of youth, will dramatize the Christmas story. 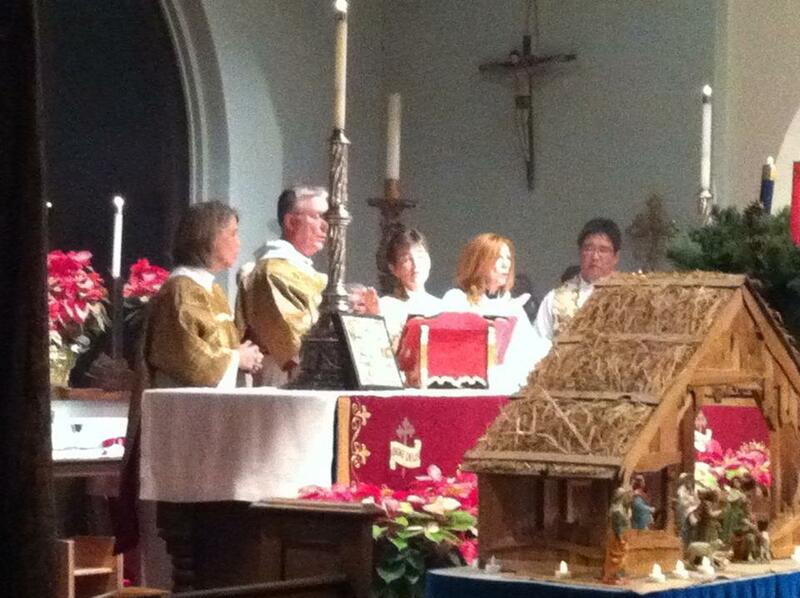 The 7 p.m. Candlelit Eucharist with Carols is preceded by music beginning at 6:50. 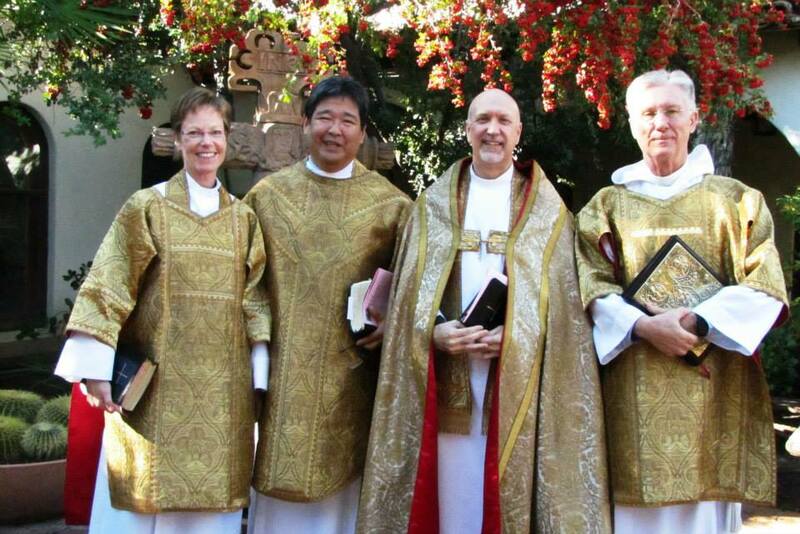 This quiet, reflective Choral Eucharist service is rooted in our ancient Anglican tradition. It includes carols sung by the Schola Cantorum; also the St. Philip’s ringers, harp, and popular carols for congregational singing. The 9 and 11 p.m. Festival Eucharist services begin with music 10 minutes before the hour. The service music is Haydn’s St. Nicholai Mass, scored for choir, soloists, and chamber orchestra. There will also be handbells and popular carols for congregational singing. The 11 p.m. service includes incense. On Christmas Day, congregational carol singing preceding the 11 a.m. service begins at 10:50, followed by the Feast of the Nativity, which is a Holy Eucharist Rite II service with choir and well-loved congregational carols. The public is cordially invited to attend. 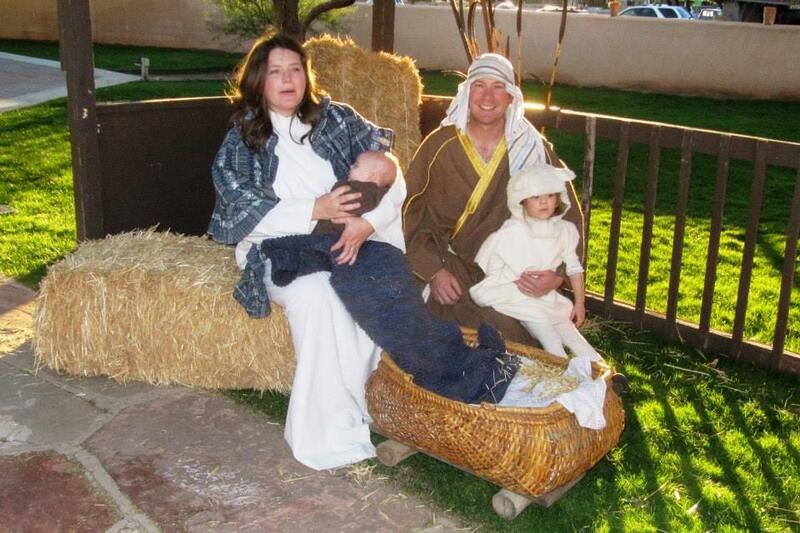 Worshippers on Christmas Eve should be aware that they will be waiting in line outdoors and should dress accordingly. Those who want to minimize waiting in line may wish to consider attending the less crowded services, at 4, 5:30, or 11 p.m. or on Christmas Day. We welcome everyone seeking to celebrate the birth of Jesus by worshipping with us. 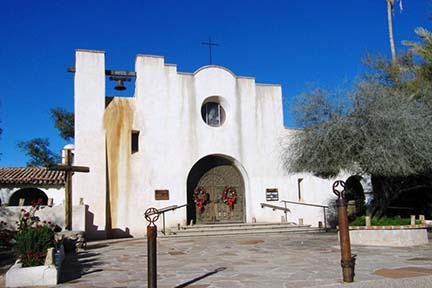 St. Philip’s is located at 4440 N. Campbell Avenue at River Road. The main parking lot is to the north of the Church. Although there will be security on site, it is advisable not to leave belongings in vehicles. For more information about St. Philip’s, please click here.